Ultra Fast Booking, Sleek New Design, Exclusive Offers & Real Time Weather? Once you've registered and logged in, the updated app remembers your information. 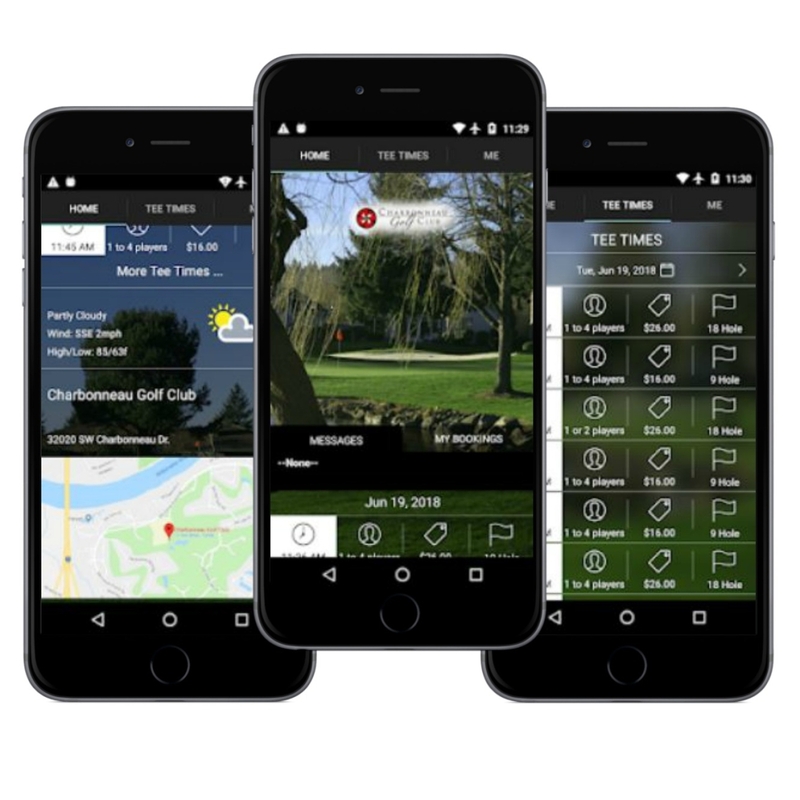 Just input the date you want to book , click the tee time you want, and confirm your reservation.